Fayette-South Fulton is home to many well known Artists, Writers, Producers and Dancers. Talent is discovered everyday in South Atlanta. Many of these artists are from our local area but they travel north for these services because of the limited opportunity to record in a major facility in South Atlanta. Away from the hustle and bustle of downtown but close enough to get there in twenty minutes, Enkore serves as a major production facility close to home. Enkore is offering competitive pricing for new and current clients, and we offer great services for affordable pricing. 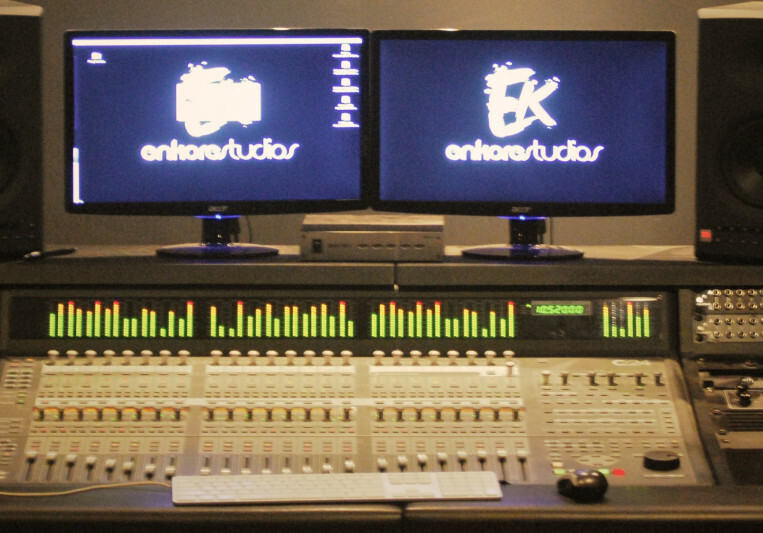 Check us out online at www.enkorestudiosatl.com, or come in for a tour. Let us help you make your next project a well-polished body of work. Two (2) free revisions, additional revisions are $100.00 per hour with and one hour minimum. Seven (7) day turn around for first draft. Includes Dirty, Clean, Instrumental, and Performance Track.